Has antioxidant & anti-inflammatory properties. Helps support a number of bodily functions & Organs. Contains vitamins, chlorophyll, beta carotenes, flavonoids etc. Helps support a number of bodily functions. 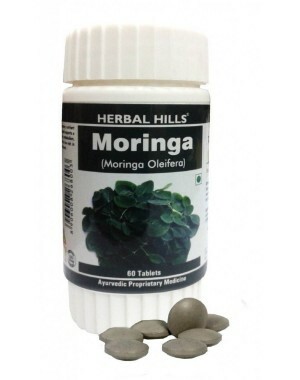 Moringa improves blood circulation to the joints anti-inflammatory properties. Due to high calcium contents Moringa strengthens joints Moringa promotes proper digestion and metabolism. This product is not intended to diagnose, treat, cure or prevent any disease.